The Traktor Kontrol X1 Mk 2 is fully supported by the new Traktor 2.6.3, as is metadata sync with Traktor DJ for LE users. There’s been another update to Traktor. 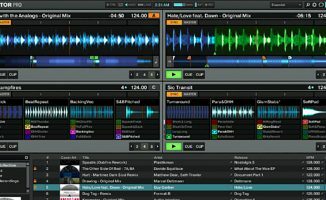 The 2.6.3 version of the Native Instruments DJ software adds metadata sync with Traktor DJ for LE users, compatibility with the imminent Traktor Kontrol X1 Mk 2 hardware, and brings bug fixes. The metadata sync addition for people who use Traktor LE is a welcome addition. The number of DJs who use LE has no doubt risen recently due to Native Instruments ceasing to offer Traktor Pro “in the box” with all Traktor hardware, and reverting to bundling Traktor LE plus a discount on an upgrade. 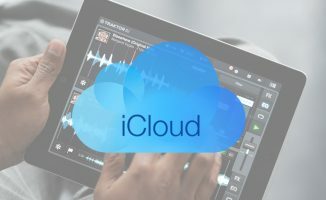 Particularly, the change means that buyers of the Traktor Kontrol Z1 hardware who use it with Traktor DJ app on their iPad or iPhone will now be able to try out “big” Traktor too with the advantages of sharing metadata to and from the Traktor DJ app, without necessarily having to instantly upgrade to Traktor Pro if they don’t feel ready yet. 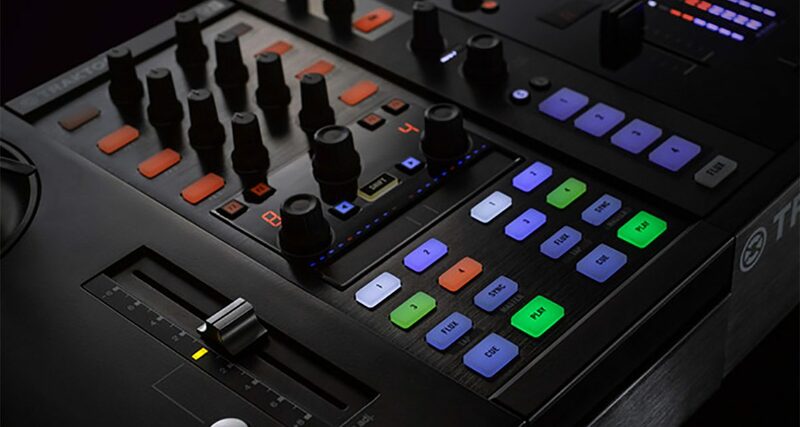 And while an update to the software was expected in order to make plug-and-play work with the Traktor Kontrol X1 Mk 2, we suspect that some of those bug fixes are more than cosmetic too; many users have reported stability problems to us with 2.6.2, several of whom have said they had to roll back to 2.6.1. Hopefully this update has addressed their issues. Traktor 2.6.3 is available to download from the Service Center now. Will you be buying the X1 Mk 2? 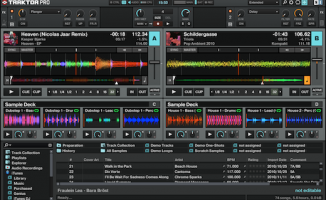 Are you an LE user who also has Traktor DJ? 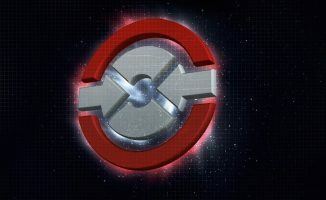 Did you experience issues with 2.6.2? Please share your thoughts in the comments. Always been scared to update when I see new versions in my service centre, even though I am a registered user, as I read once that all metadata would be trashed when upgrading….or have I got this totally wrong and it’s always been ok! Yeah homie, you’re a bit behind. NI is making a lot of great moves. That’s the way it should be – companies one-upping each other, then us consumers reap the benefits. Good times. Interesting…a few friends have said they were rolling back as well. I noticed no problems with the 2.6.2 and was finally able to use the MK2 vinyl which had not worked for me before. 2.6.2 had some major issues. I had a gig saturday and it crashed twice in the first 30 minutes. Hopefully this update will solve that. Yes, one of the dj’s I played with last night, his crashed as well, he’d said he’d never had that happen before. I had some crashes with 2.6.2 too, most of them were caused by mono files. Converted them to stereo.. So just double mono. And haven’t had a crash since. I never report issues because I feel they always get ignored but my 2.6.2 would freeze up frequently when making my own remix decks. As a word of advice I always have my iPad w/ a backup of songs in case things crash. It is the nightmare of every software developer. If you have an unstable version of mission critical software (and I think we all agree that as a digital DJ your DJ software qualifies as Mission Critical), that can tear down your reputation a LOT quicker than you were ever able to build it up. I hope for NI’s sake they get that genie back into the box and quickly. Even the continued “rumor” of instability is a killer. I work in IT daytime. Golden rule for production use is never upgrade to latest version upon release if current version is stable. Wait 6 months for stability to be established. By all means put it on a spare laptop but never on a gigging one. Be a while before I come off my very stable 2.6.1. Only ever had 1 crash with it and that was due to analyzing a bad file which was my own fault. Still waiting for NI to release 2.7.0 maybe including Direct Sync option between Maschine & Traktor!